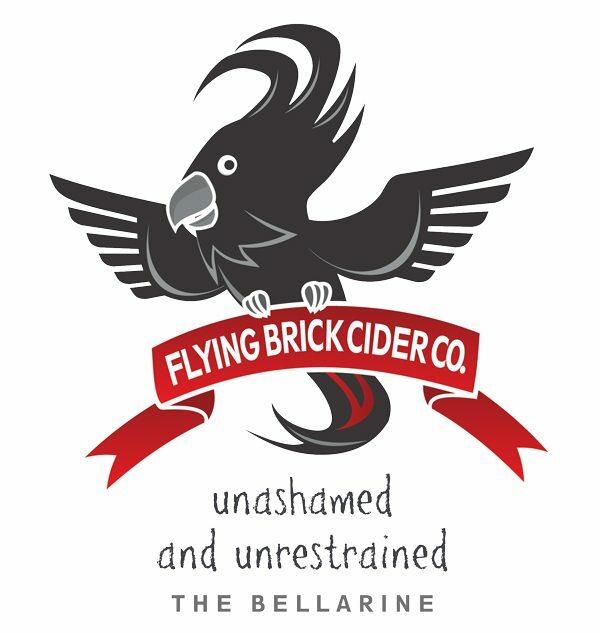 Flying Brick Draught Apple Cider is rich, big and generous. 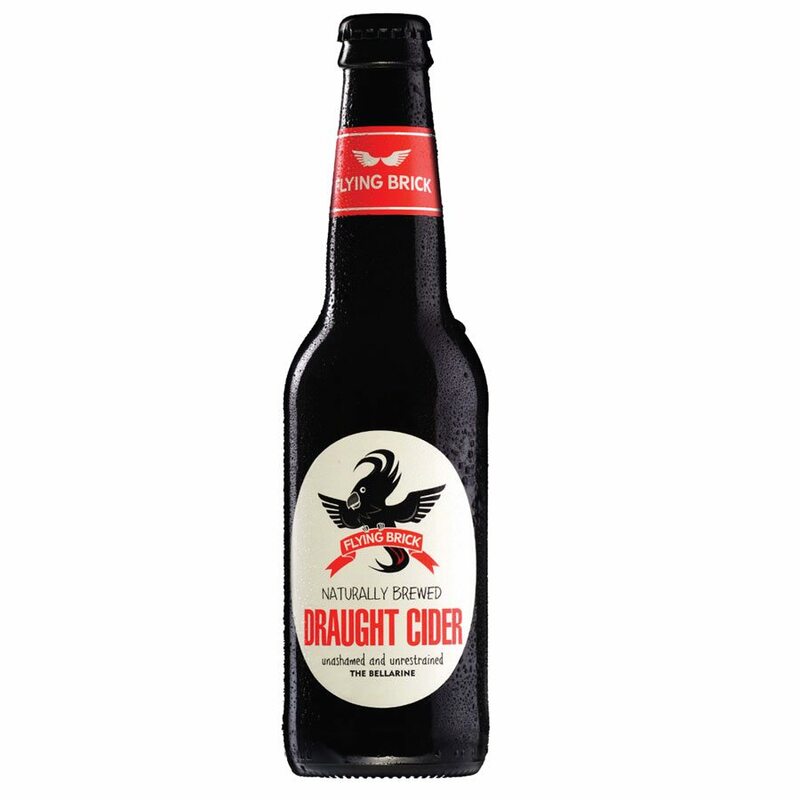 A daring cider with big, bold red apple varieties leaping out of the glass. Warm honey/toasty display. A perfect balance of fruit, acid, tannins and alcohol ensure this cider pours with a perfect ‘moosey’ head every time with great mouthfeel and finish.